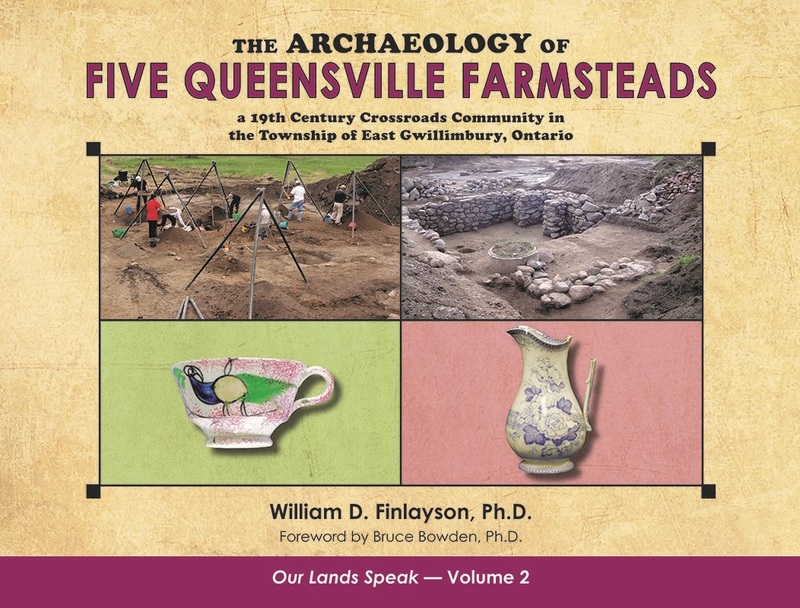 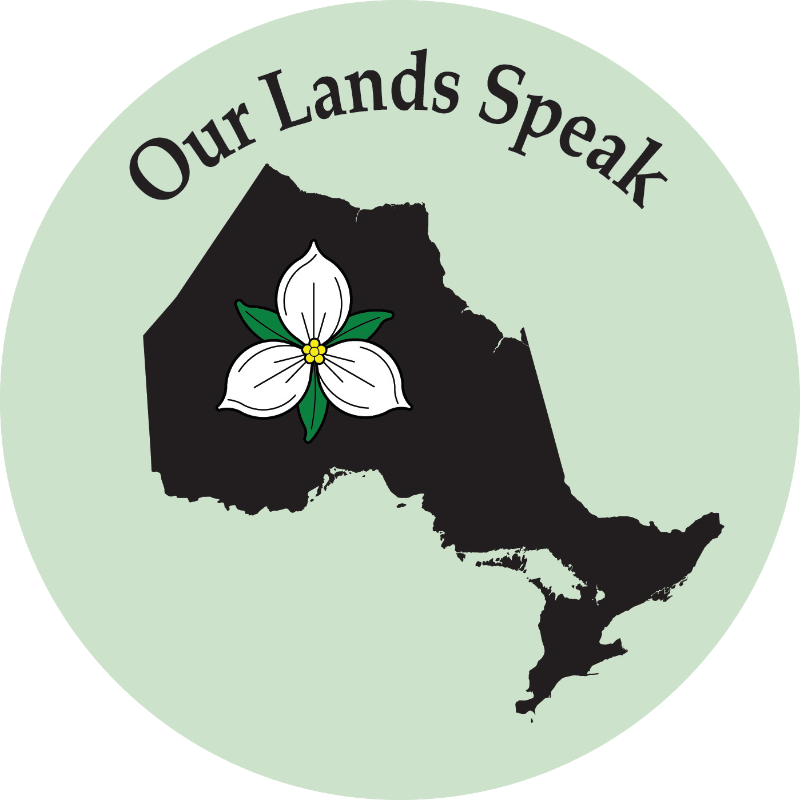 Our Lands Speak is a prolific series of books documenting the fascinating findings of This Land Archaeology Inc. excavations since 2006, led by founder, author, and Ontario’s senior-most archaeologist, Bill Finlayson. 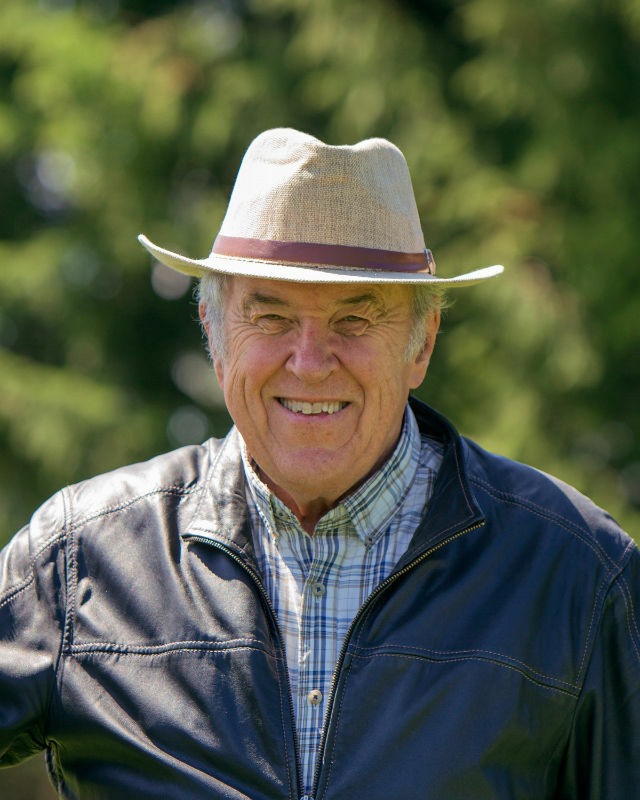 Bill Finlayson, Ph.D., F.R.S.C., is the senior-most archaeologist in Ontario archaeology with well over 50 years of experience in the field. 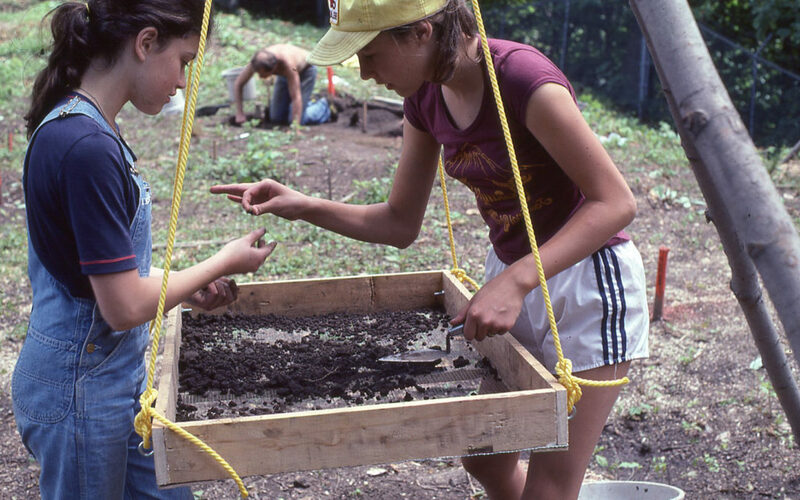 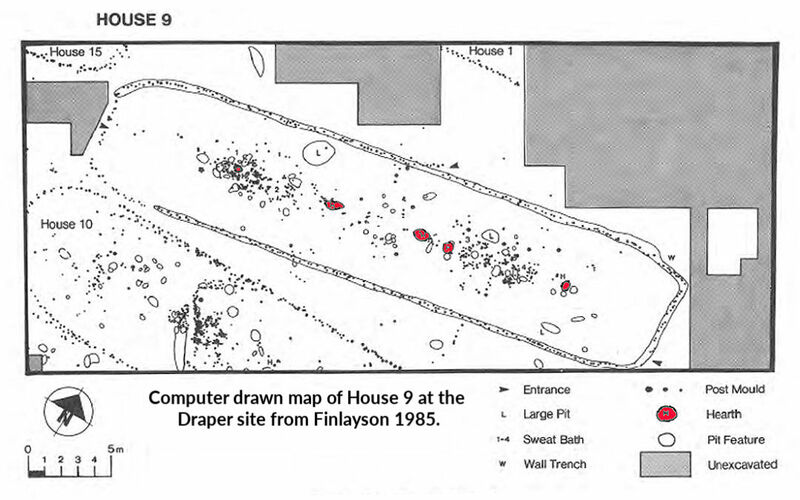 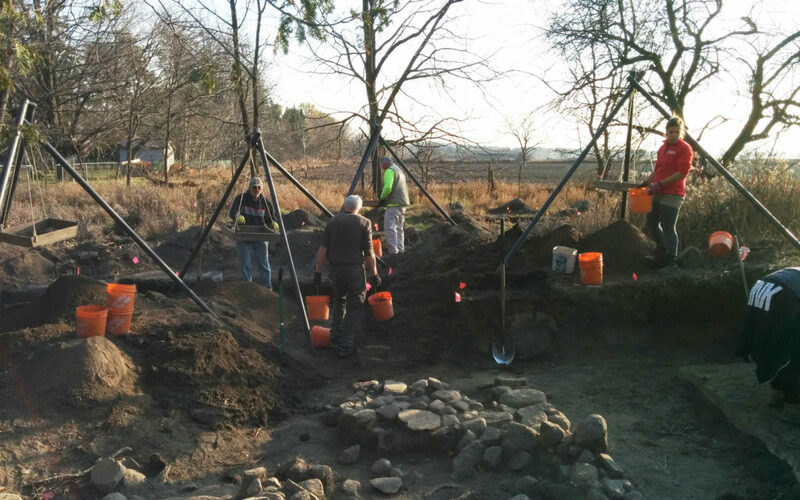 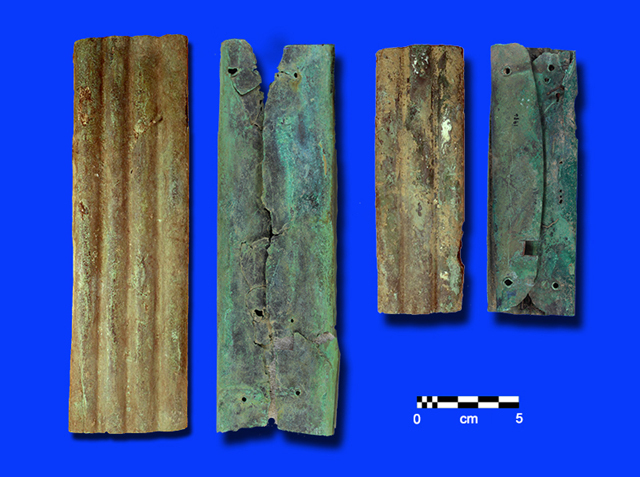 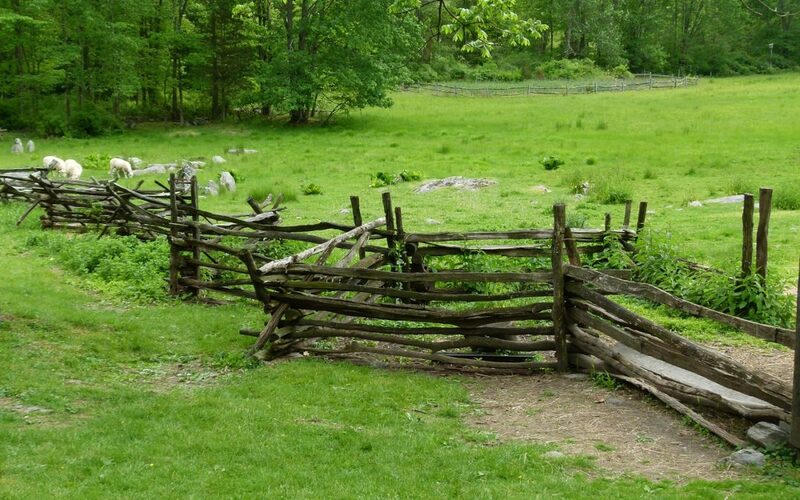 Since 2006, he has undertaken the salvage excavation of more than 60 19th century homesteads and farmsteads, culminating in the total excavation of Patterson Village, the largest excavation of a 19th century Euro-Canadian site in Ontario.